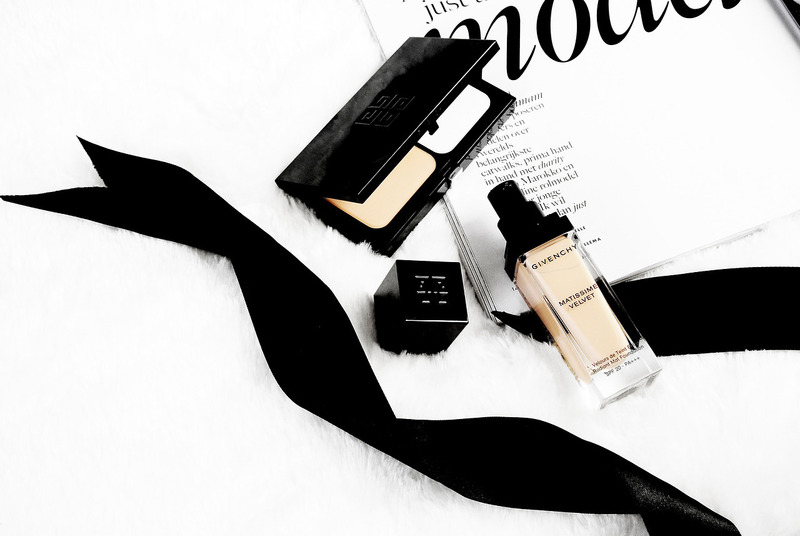 Two weeks ago I visited the Yves Saint Laurent event to discover more about the upcoming launches for 2019. 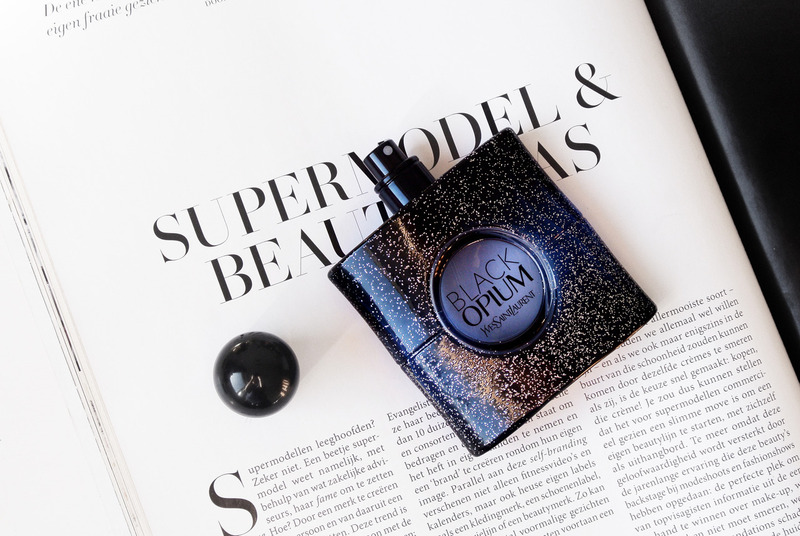 One of the biggest launches is the brand new Yves Saint Laurent Black Opium Intense fragrance! I have to admit that I already saw a sneak peek on Instagram before, but I was very excited to try it out in real life . 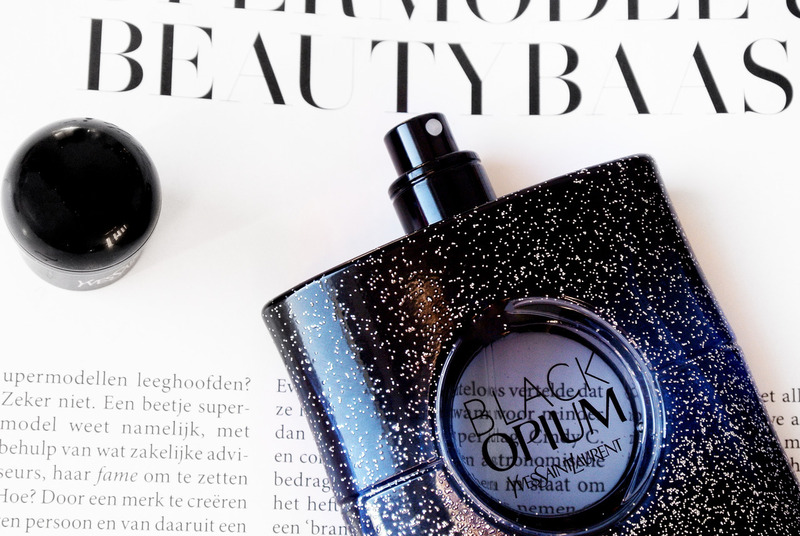 Since Black Opium is such a populair fragrance, I couldn’t wait to review this one too. Let’s first start off with the absolutely beautiful packaging! 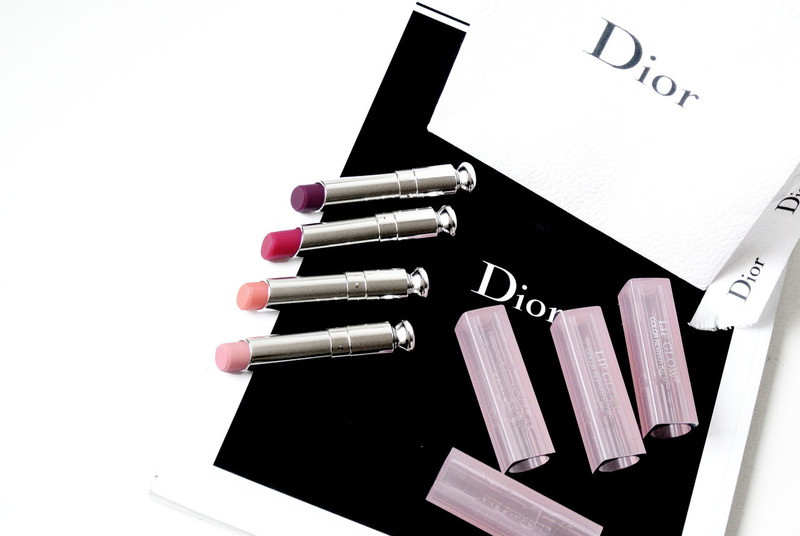 It’s something different than all the pink and peach toned fragrances that we are going to see this spring. It reminds me a lot of a sky filled with stars and in real life it’s even more stunning. 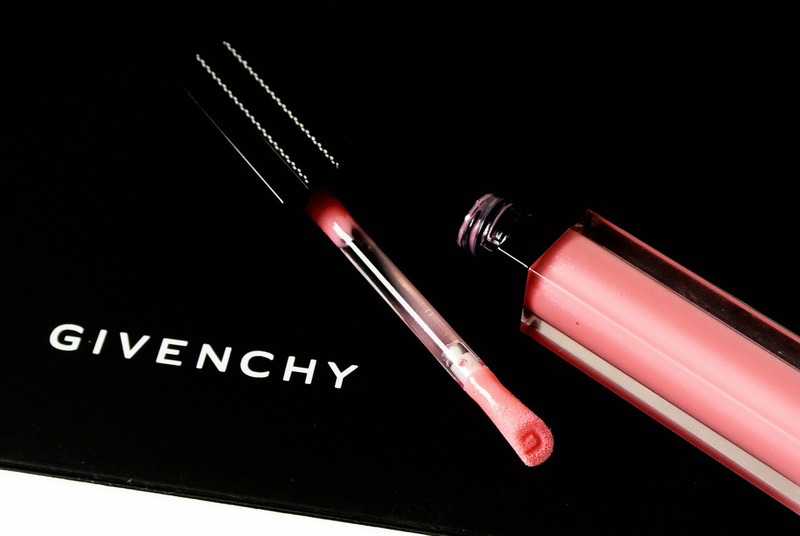 I definitely think that Yves Saint Laurent did a good job on that part! 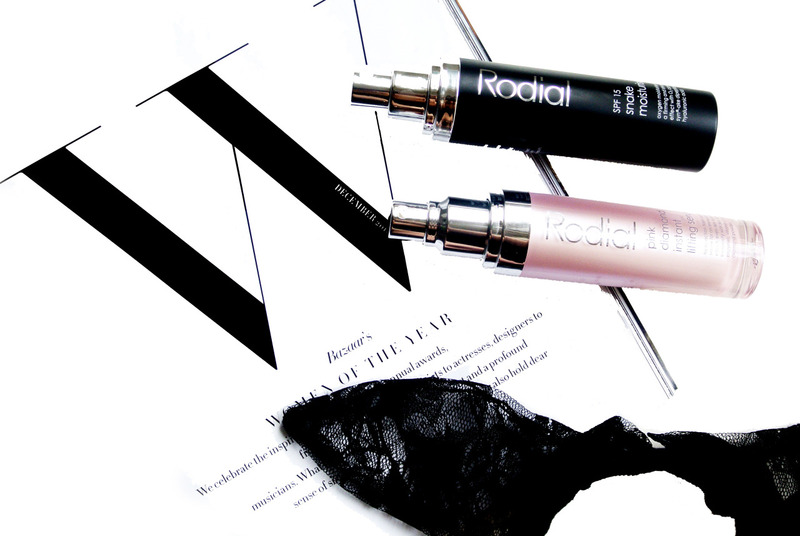 Now let’s move on to the review of the fragrance itself! At the event I had the opportunity to do a blind test with all the different Black Opium fragrances and their ingredients too. I literally got blind folded, which made me so much sharper and aware of all the notes in the different fragrances. The biggest different in the notes is the absinthe, which has been added to the Intense version. You can clearly see that the packaging is also inspired by it! 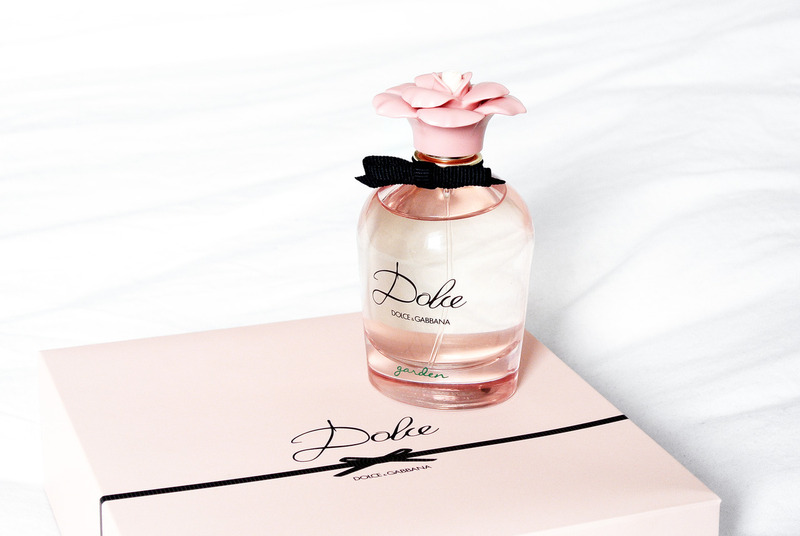 This makes the opening of the note much more herbal and synthetic than the original one, which gives the fragrance much more freshness. 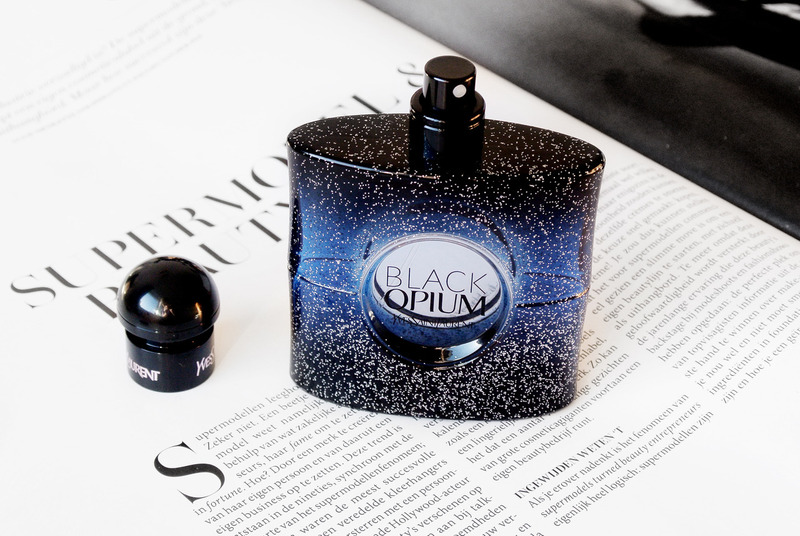 After a while you will start to notice the DNA of Black Opium more and more, such as the sharp coffee note and the warm vanilla! 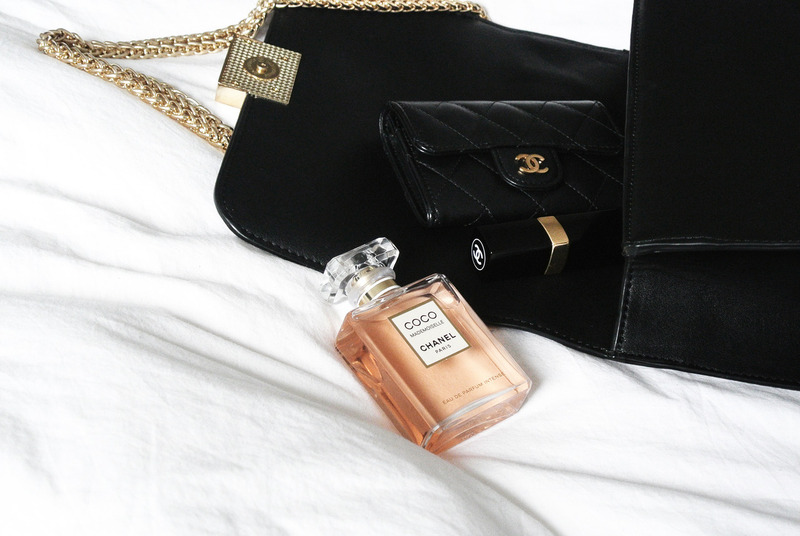 I find that the fragrance lasts a very long time on my skin, which makes it perfect for parties and events! 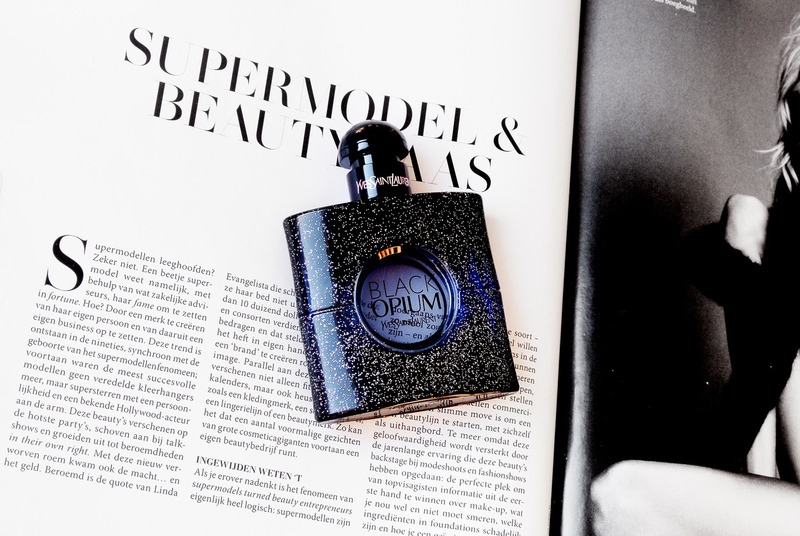 Yves Saint Laurent Black Opium Intense is now available at the stores (50 ml – € 109,00).